As Maverik continued to expand its operations and increase assortment complexity — including extending the BonFire™ food line made fresh in stores every day — leaders recognized that the company’s sales data was becoming increasingly isolated in silos and difficult to access by legacy information systems. This was limiting the quality and timeliness of available insight into the consumer buying trends across their stores. Siloed sales data making it difficult to access by legacy information systems. On-demand access to a repository of fresh, aggregated data and metrics. 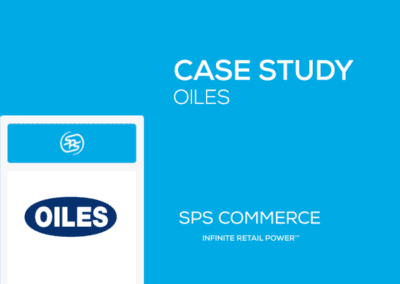 Actionable insights on in-store SKU and category performance, point-of-sale (POS) metrics, consumer analytics, and more. Maverik executives began researching available technology options to support this objective. After an RFP process, the team ultimately selected the cloud-based Analytics solution from SPS Commerce, rebranded as “Mav-Nav” by Maverik. The solution’s highly intuitive user experience equips the Maverik trading partner ecosystem with on-demand access to a repository of fresh, aggregated data and metrics for making informed business decisions. 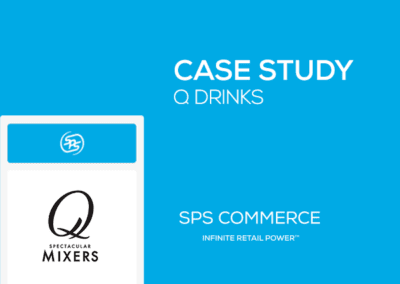 The partnership began with SPS Commerce meeting with Maverik’s internal teams and 30 key vendors and suppliers to learn the business and ensure the needs of all parties were accommodated. The analytics solution was then quickly deployed via the cloud, followed by user training. Today, twenty-four customizable reports offer actionable insights on everything from in-store SKU and category performance to point-of-sale (POS) metrics, consumer analytics and more. Vendors pay a fee to access Mav-Nav. Twenty-seven vendors signed up at initial launch, with double-digit percentage increases in enrollment during the two years that followed. As of early 2017, more than 150 external users are generating more than 30,000 reports annually from the analytics solution. Internally, there are more than 130 Maverik corporate users including the entire category management team and executives. Personnel in finance, store operations, and food service also log on to the system almost daily. According to Hobson, 80,000 reports were generated through Mav-Nav during the most recent calendar year. The most popular reports include SKU rank and Sales Summary that allows business users to drill down into the sales data from the category to individual product performance level over various timeframes to monitor trends. Hobson said that Maverik posted back-to-back sales and profit records for 2014 and 2015 — an accomplishment that he attributes directly to the collaboration between Maverik and its trading partners using Mav-Nav. 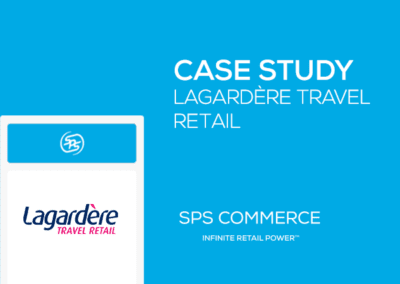 Maverik formally recognized SPS Commerce with its 2015 Best Category Management Insights Provider award for the solution’s value to their company. 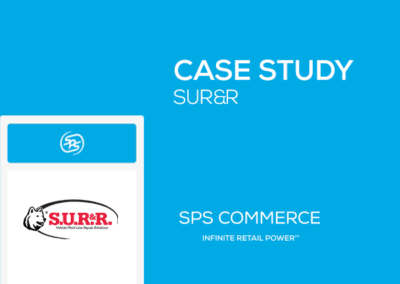 Read about how AcuSport is using SPS Commerce Analytics to deliver insight into buying trends to their retailers.